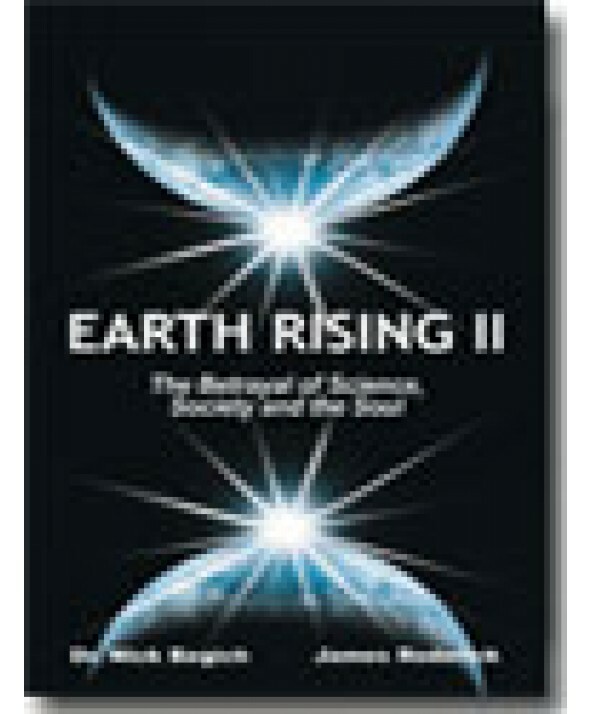 * The cause and effect of climate change and the attempts of the military to control the Earth's environmental systems using new technology. * The impacts of new technology on whales and other marine life leading to the possible sterility of the seas. * The cell phone debate and the science behind the controversy is exposed in detail and plain language. * The future shock of surveillance technologies and the new limits on personal freedom and privacy. Entering the 21st century we are faced with the most startling possibilities for the enhancement or destruction of the planet. Mankind, through oral and religious traditions scattered around the Earth, has predicted the destruction of the Earth for thousands of years. Now we posses the technology to fulfill the predictions by inadvertently destroying the Earth with our own hands. This book frames the technological information in a way which will stimulate the debate and, perhaps, solutions before prophecy becomes reality. © 2017 Earthpulse Press, Inc.